In a written complaint to the police, relatives of the woman alleged that the deceased was "raped by her father and consequently she consumed some poisonous substance" on Thursday. A woman in her early 20s allegedly committed suicide in North Kashmir’s Bandipore district, following which her father was arrested. 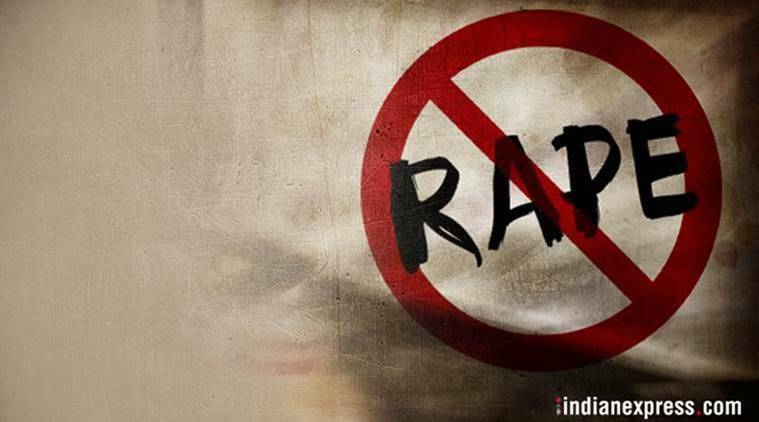 In a written complaint to the police, relatives of the woman alleged that the deceased was “raped by her father and consequently she consumed some poisonous substance” on Thursday. The police said the woman was taken to hospital for medical treatment, but she died there. “After completion of medico-legal formalities, the body will be handed over to her relatives,” police said. An FIR was lodged and investigations are on. Former chief minister Mehbooba Mufti took to Twitter to condemn the incident. “What kind of a sick depraved monster would do this? Society tells our girls that they shouldn’t step outdoors & stay home where they’re safe. But what if they aren’t safe even within the confines of their own homes? Who can a girl trust if not even her own father?” she wrote. Hurriyat chairman Mirwaiz Umar Farooq also expressed concern over the incident. “Deeply shocked over this shameful and shocking incident, it reflects the moral degradation in sections of our society which is highly unfortunate. It’s the responsibility of one and all among us to protect our moral and social fabric so that such disgraceful acts aren’t repeated,” he tweeted.